Knowing how to navigate work environments located at heights and use equipment properly are essential to reducing the chances of accidents occurring. According to a study conducted by the New Zealand Labour & Immigration Research Centre, a lack of formal instruction contributed to falls from temporary structures such as ladders and scaffolding. The organisation collated information from 340 serious harm investigations filed between 2007 and 2009, finding that only 16 per cent of fall victims had received working at heights training. The RIIWHS204D qualification covers five areas of competency. Based on these figures, you may consider enrolling your staff in such safety programmes, but what should you look for in these courses? In Australia, the RIIWHS204D Work Safely at Heights qualification is a unit of competency verifying that a worker has the knowledge necessary to conduct tasks at elevated locations. 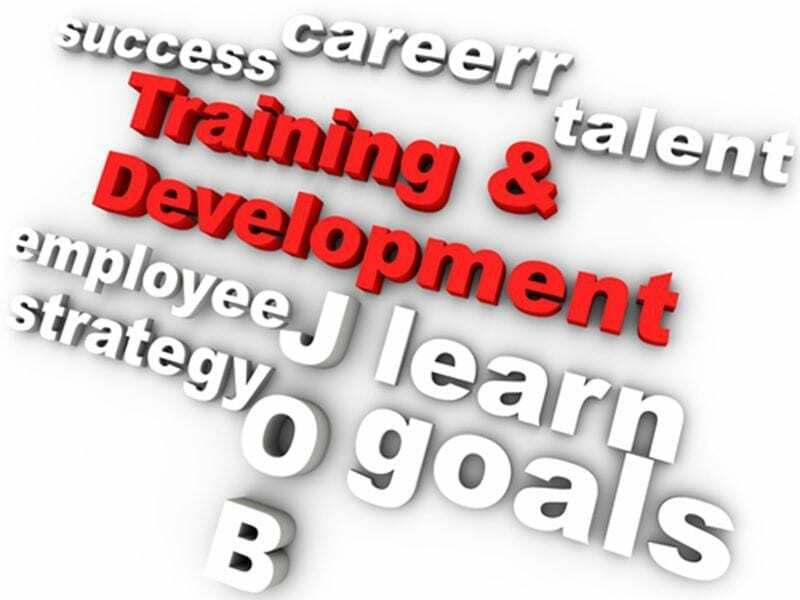 Information from training.gov.au noted that licensing and other certification requirements vary between states and territories, so interested parties should connect with instructors who account for these disparities. Identify work requirements: Personnel must be capable of identifying, choosing and assessing safety equipment; acknowledging and controlling potential risks and hazards; abiding by work health and safety requirements; inspecting site conditions and; applying height safety practices. Identify work procedures and instructions: Workers must demonstrate the ability to care for personal protective equipment; inspect and install fall protection hardware; determine appropriate methods for moving tools and; consult personnel in choosing height safety materials. Access and install equipment: Staff must demonstrate their capabilities in ensuring equipment is installed appropriately; engaging in recommended practices when accessing heights for work purposes and; locating tools and materials that may introduce hazards. Perform work at heights: Candidates need to ensure safe access between the ground and work area; keep fall arrest systems in place and adjust them according to different tasks; assess fall equipment for compliance and; monitor risk mitigation protocols to verify their efficacy. Clean up work area: Students must be able to maintain equipment, clean up the job site and consult authorised personnel on how to dismantle height safety equipment. What do you learn at a height safety training course? At the end of a height safety training programme, enrollees should know how to work with a variety of height safety equipment, from fall arrest systems to point anchors. One of the most important lessons students can glean from such courses is that they’ll be able to identify the hazards posed by working at heights. Want to know how Anchor Safe Systems delivers training services to workers throughout Australia? Speak with our team today.